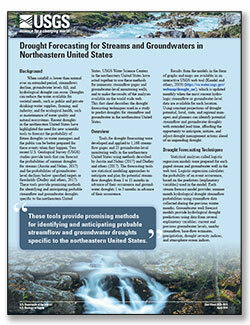 to monitor and improve understanding of the region's water resources. Welcome to the USGS New England Water Science Center. 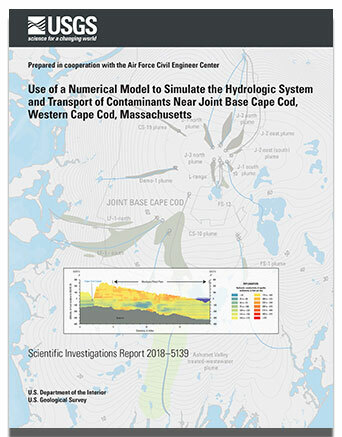 Our mission is to collect timely and reliable information on the water resources of our six-state region (Connecticut, Maine, Massachusetts, New Hampshire, Rhode Island, Vermont), and to partner with Federal, State, Tribal, and local agencies in hydrologic studies that advance human health, public safety, and environmental sustainability. The USGS and the EPA are collaborating on a study to better understand changes to groundwater quality beneath a densely developed coastal neighborhood. 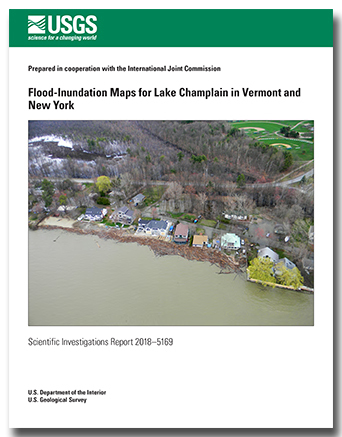 Explore New England WSC science projects.